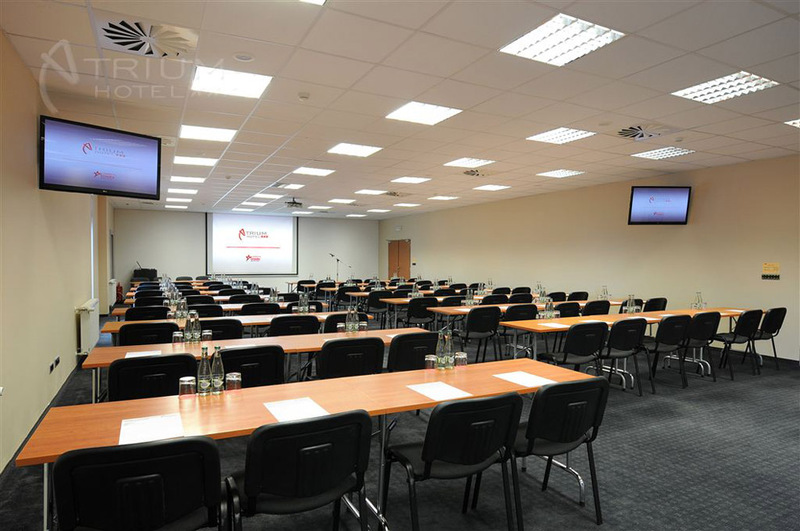 Congress Hall K1 is a perfect choice for organizing conferences (from 100 to 220 participants). 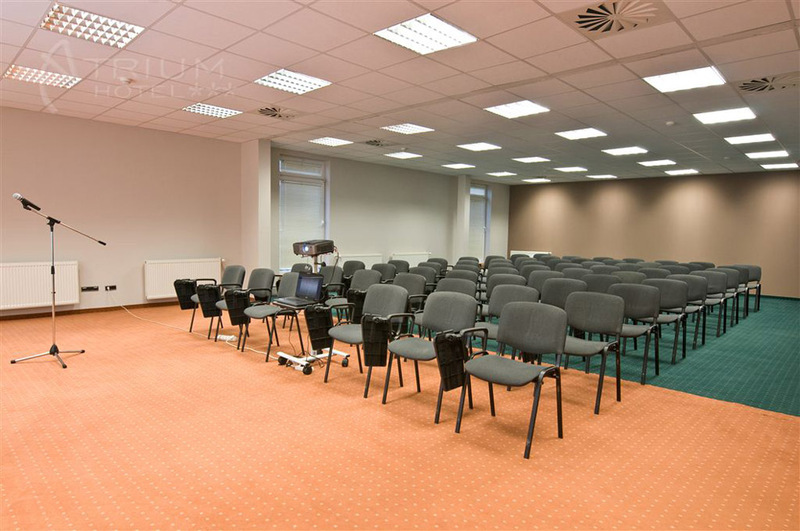 100 people – ‘U’ seats. 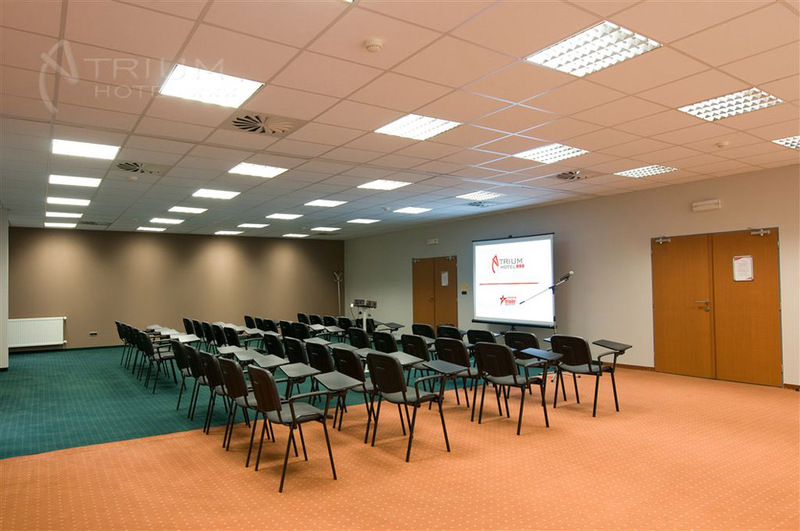 Congress Hall K2 is suitable for organizing conferences and smaller business meetings for 50-100 people. 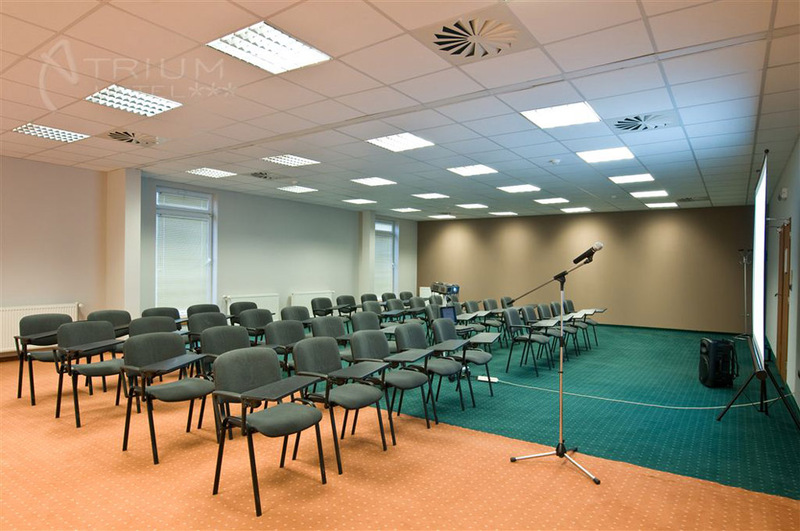 50 people – ‘U’ seats. 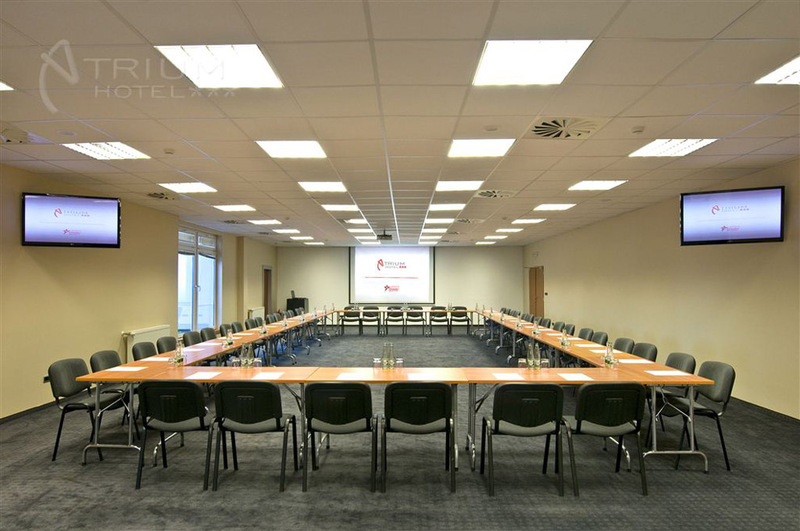 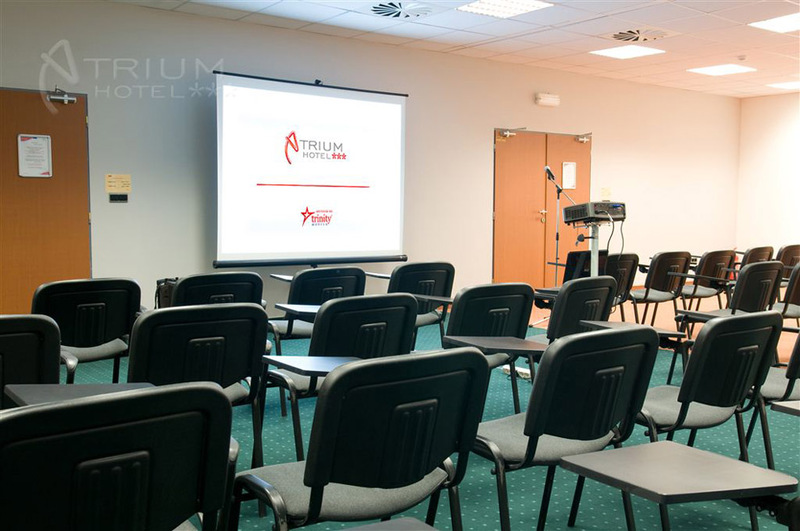 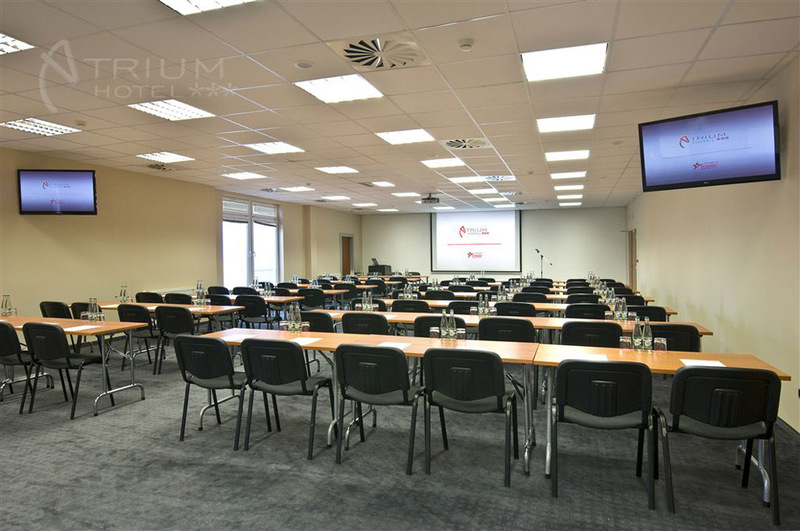 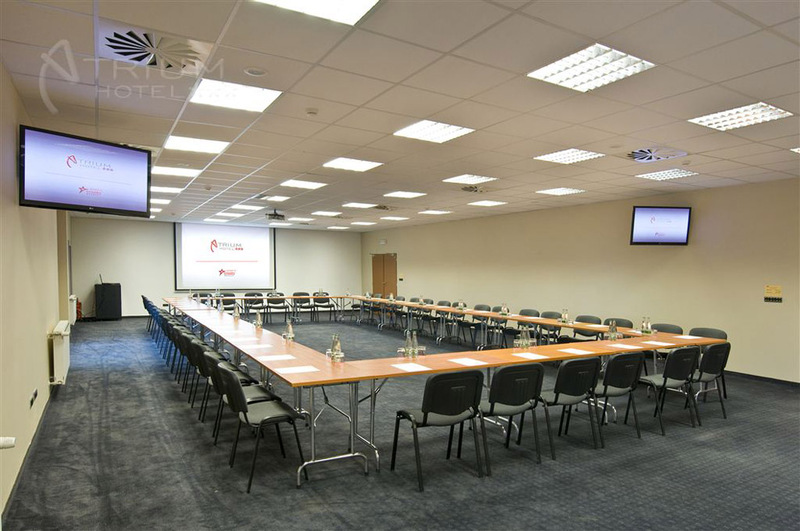 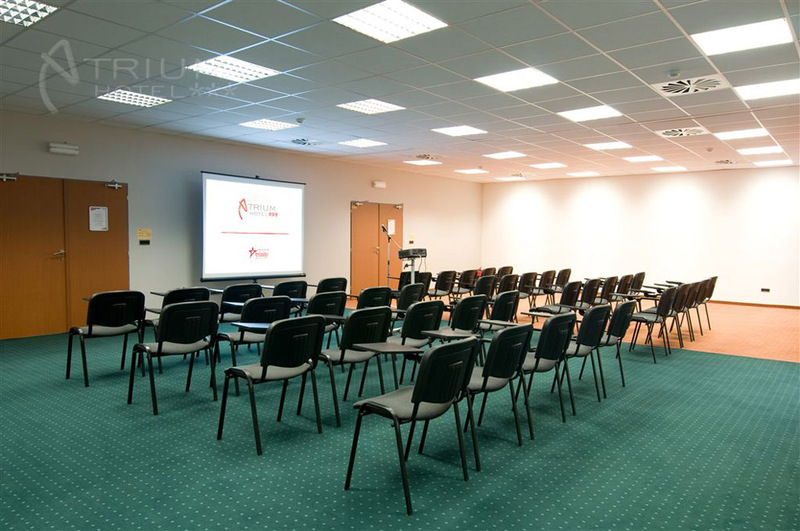 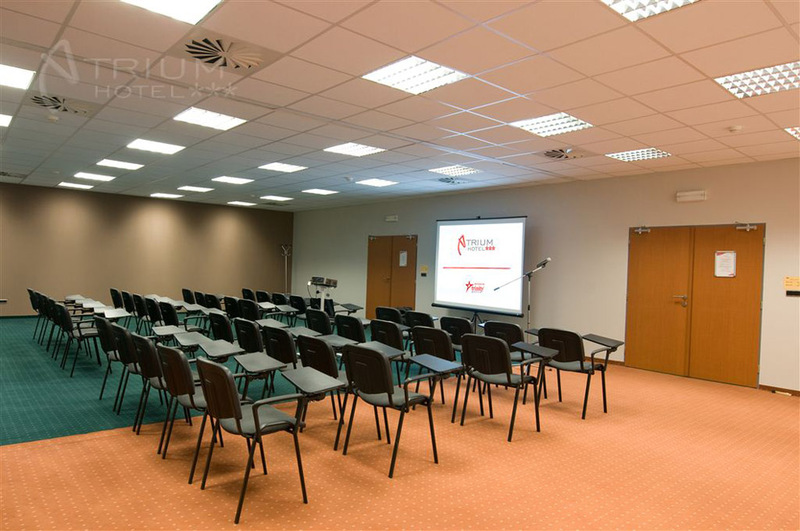 Hall S1 is an ideal choice for organizing seminars, smaller education sessions or workshops. 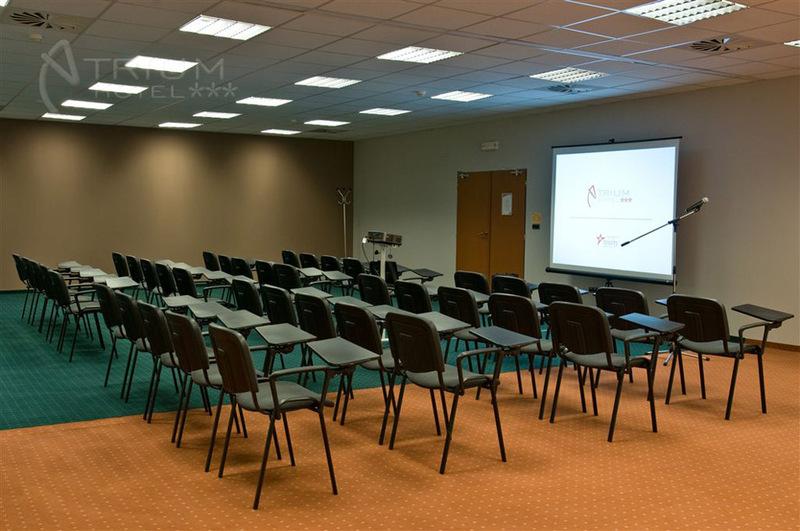 Its capacity ranges from 30 up to 50 persons.